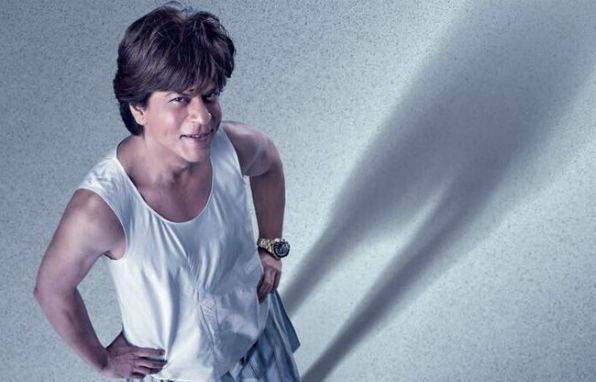 Home Box office Box Office Updates Second teaser of Zero is out. Watch full video here. Most awaited second teaser of Zero is out and we are simply loving the Srk-Salman duo in it. After the first teaser of Zero which was launched on the occasion of New year, everyone was waiting for its Second teaser. 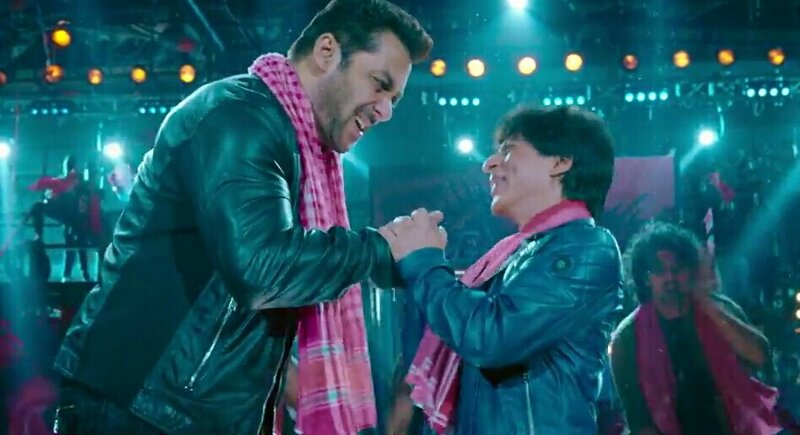 There were some reports which stated that Salman Khan and SRK will be seen dancing together which created lot of buzz as well as excitement among Bollywood fans. In Second teaser, both the brothers Shahrukh Khan and Salman Khan was seen wishing Eid Mubarak and that’s the cutest part in it. Srk played a cameo role in last year’s Eid release Tubelight and this year Salman Khan will be seen doing dance alongside Shahrukh Khan in Zero. From last few years, both Shahrukh Khan and Salman Khan are giving us major friendship goals. Half of Bollywood will be seen doing cameo in Zero including Deepika Padukone, Sridevi, Rani Mukherjee, Alia Bhatt, R Madhavan, Jimmy Shergill, Juhi Chawla and Kajol. Zero is produced under the banners of Color Yellow Production and Red Chillies Entertainment Pvt. Ltd. and will be distributed under the banners of Yash Raj films and Red Chillies Entertainment. It is expected that trailer of Zero will be out on the occasion of Eid and in mid September posters of other starcast will be out. Zero is slated to release on big Christmas holiday and this two teasers have took our excitement to the whole new level. Hopefully with Zero, career of SRK will be back on track. Wow this film will be the highest grossing movie after the release because the srk & salman khan combination is absolutely awesome 500 cr ?